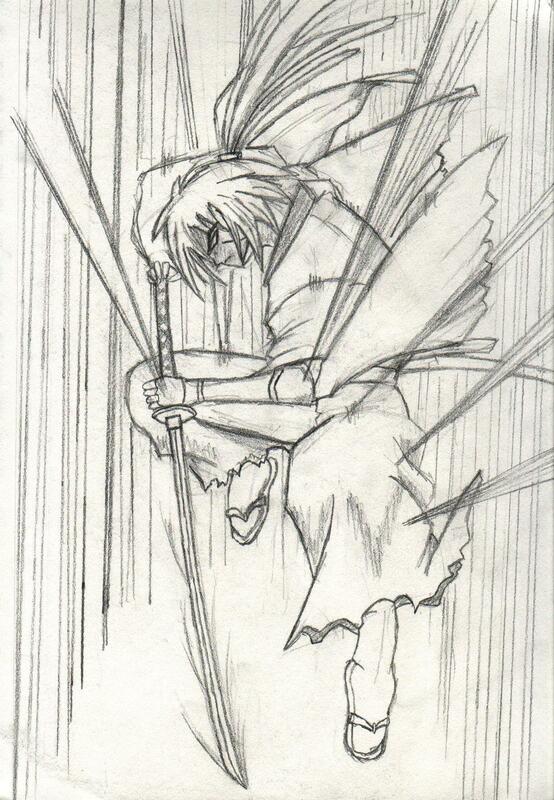 Cool looking attack of Kenshin you did. Not bad. I cant' imagine drawing from another drawing. Still it looks nice.